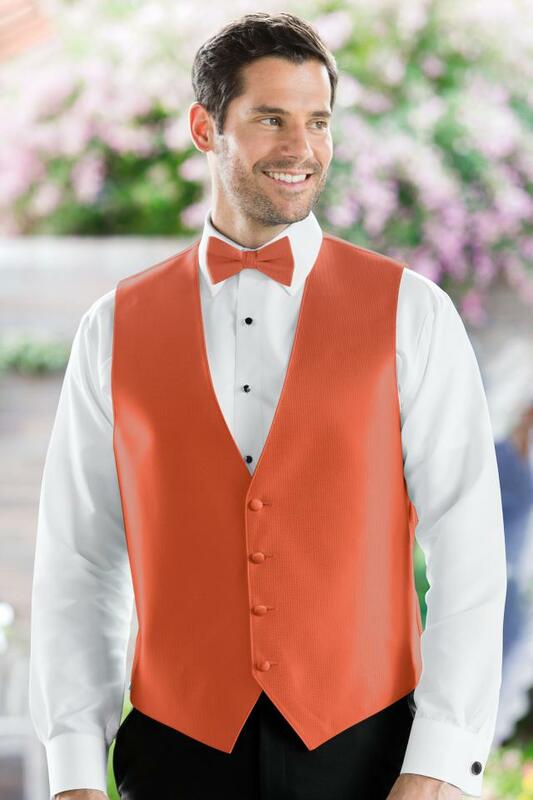 Customize your tuxedo with a vest in a range of hues to match any event or theme. This four-button vest is fully adjustable with a subtle herringbone texture that adds visual interest. Pair with a coordinating tie from the Herringbone collection.